The Hispanic community in the United States has contributed significantly to US economic growth in recent decades and will continue to do so over the next 10 to 20 years. 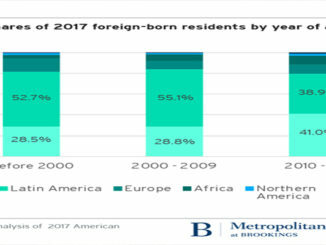 This contribution derives partially from demographic vitality: the fact that Hispanics are the youngest and largest minority group in America and are on a path toward becoming an increasingly large share of the US labor force. 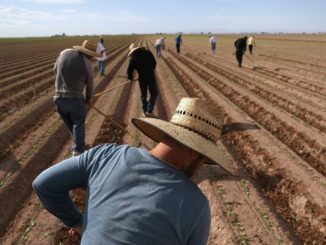 Higher fertility rates, net immigration, and growing labor force participation rates will reinforce this trend. This paper presents evidence showing that Hispanic educational attainments are now rapidly converging to the US average. The Hispanic community now exhibits significantly higher levels of opportunity-driven entrepreneurship than does the rest of the US population. 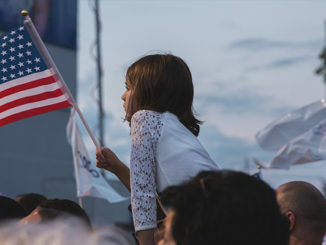 These factors position the Hispanic community to increase its contribution to the US economy in coming decades, with significant positive effects on the overall economic growth rate. 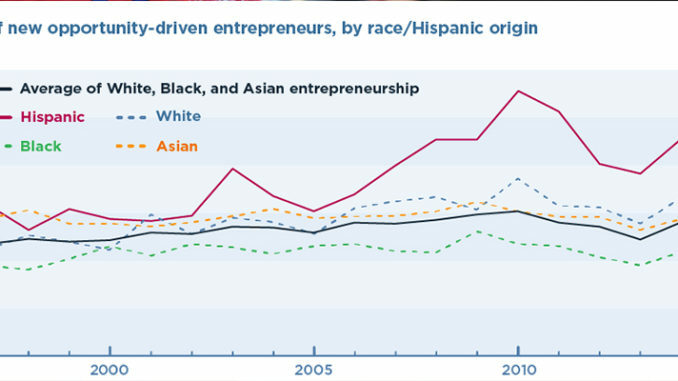 Since the early 2000s, the Hispanic community has shown significantly higher rates of opportunity-driven entrepreneurship than white, African American, and Asian American populations. This type of entrepreneurship occurs when someone starts a new business to take advantage of a business opportunity rather than becoming self-employed out of economic hardship.